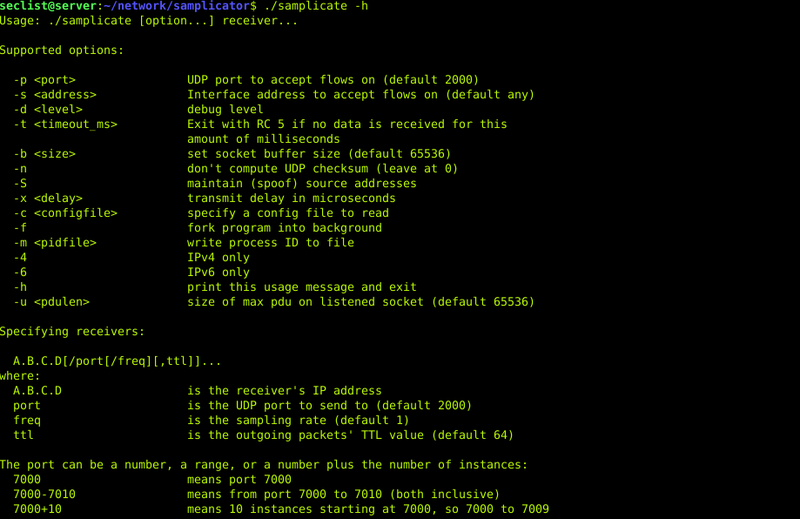 Browse: Home / udp samplicator – Send copies of (UDP) datagrams to multiple receivers, with optional sampling and spoofing. 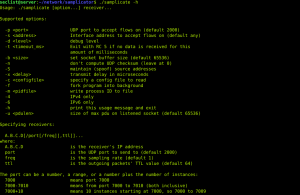 UDP Samplicator is a small program receives UDP datagrams on a given port, and resends those datagrams to a specified set of receivers. In addition, a sampling divisor N may be specified individually for each receiver, which will then only receive one in N of the received packets. 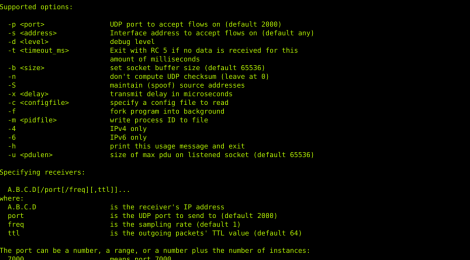 ← scythian – Vulnerability Assessment and Penetration Testing Toolkit.